We are delighted to report our successful collaboration with Plymouth's Youth Offenders Restorative Justice Project which is providing us with a fabulous new community resource. Laira Green Primary has always had strong links with St Mary's Church. 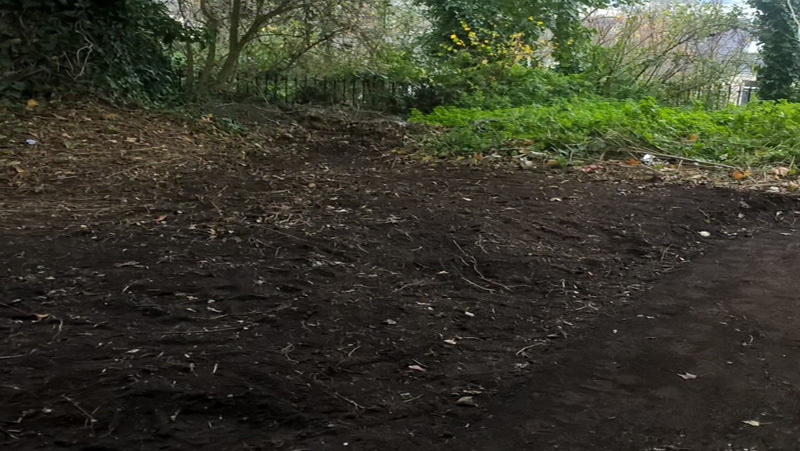 We wanted to make the gardens more accessible for the community and for the school children even more so, as the school has no 'green' areas on site. We wanted a clear site, a 'Forest school' type area where the children could sit and read, have marshmallows around a fire and so on. This could then be used in conjunction with the church for various events. 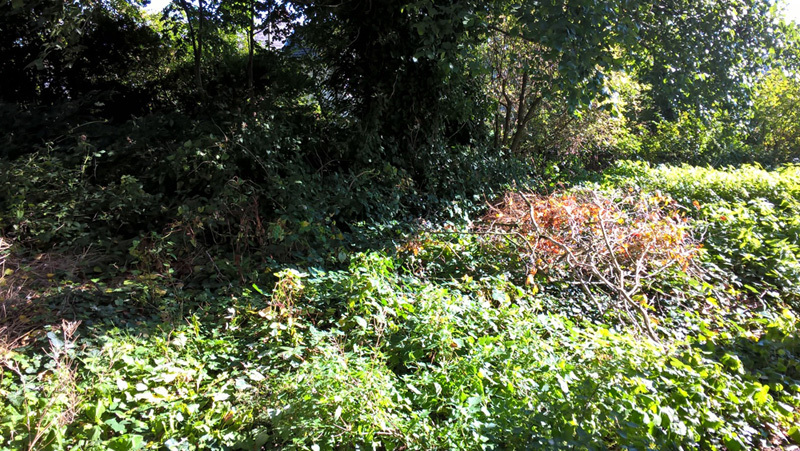 The area we were given was overgrown with nettles and has been used as a dump for bush and grass cuttings for a number of years. 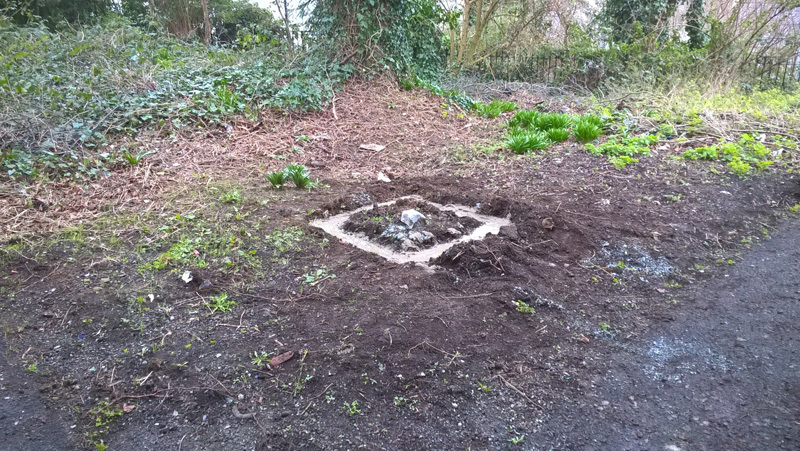 The young person with help from their worker cleared all the dumped grass branches, weeds, plants and then laid the foundations for the fire pit. 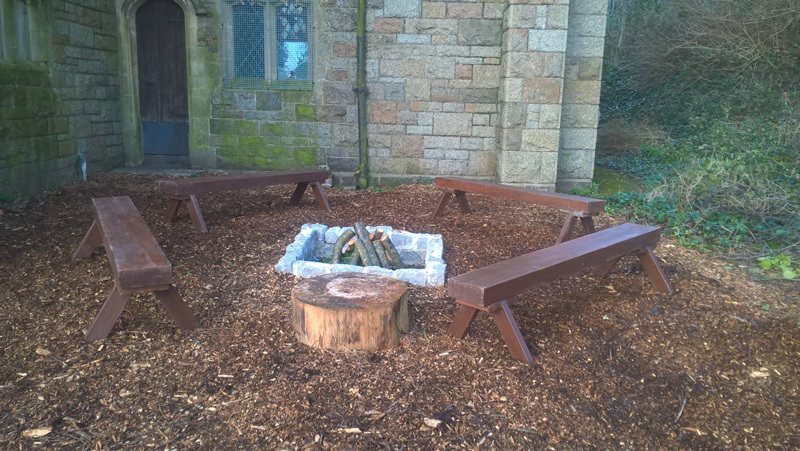 The fire pit was built and benches made by the young person at our small workshop in a youth centre. We then organised two afternoon sessions to meet up with the Eco warriors from the school. 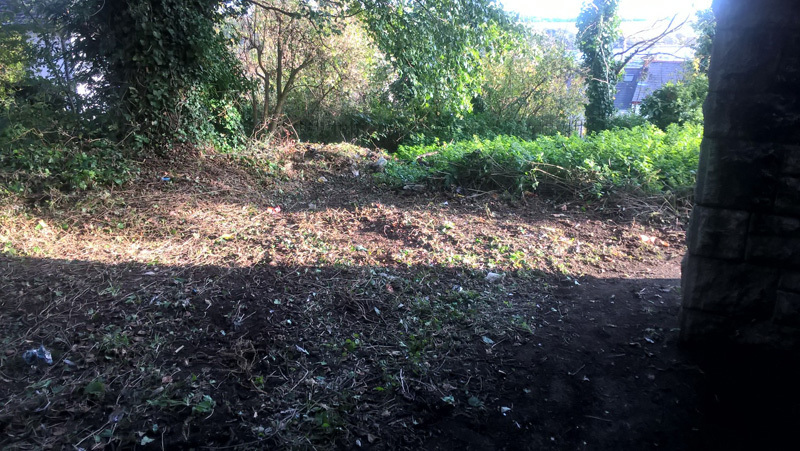 As a group the young person and the Eco warriors laid a weed proof membrane over the area, this was covered by wood chippings. They then placed the benches around the fire pit. Laira Green Primary have recently joined the Eco-Schools programme which empowers pupils, raises environmental awareness, improves the school environment and can even create financial savings for schools. One of the first tasks was to select representatives who would be responsible for turning up to meetings, excited about helping our school to help the environment and able to work as a team to share ideas and develop our project. 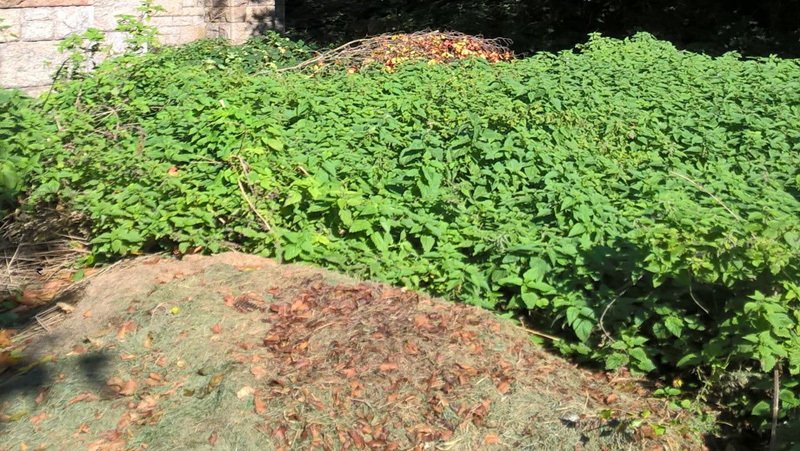 These Eco-Warriors' first task has been working alongside the Youth Offending Team (YOT) to help with a litter pick of the church gardens and move the woodchips from the front to the back of the church. It was a much more difficult and tiring job then any of them had imagined. 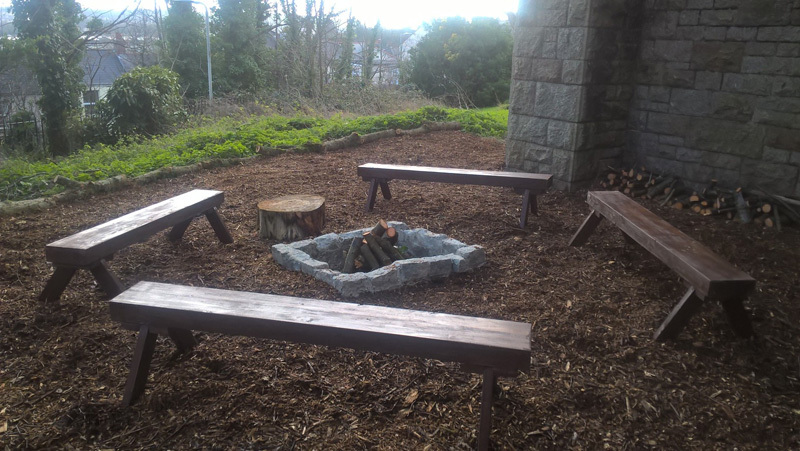 This was a great project for the YOT as the young person could see how much the children were looking forward to using this space when they met with them for the last two sessions especially when they all sat around the empty fire pit pretending to toast imaginary marshmallows. The young person in reflection will hopefully realise that they do have the skills and commitment required to do something more constructive with their time and use this experience to move on with their life. 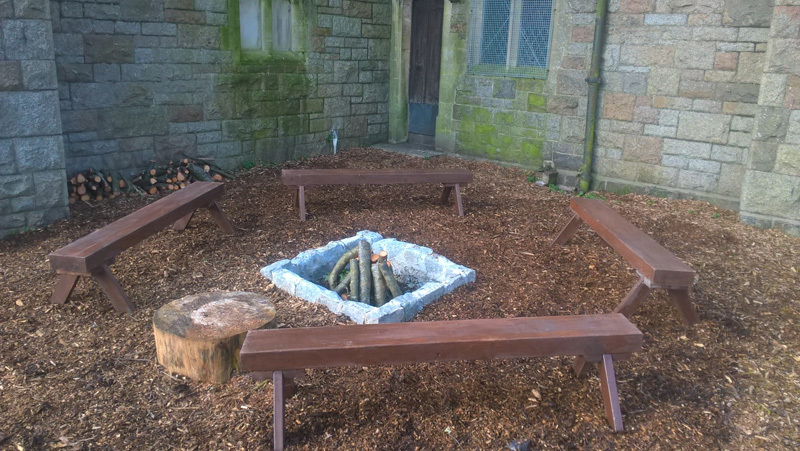 Many thanks to the council's parks department who provided the wood chippings and logs and to the various local buildings sites for the timber used for the fire pit benches and cobbles. All materials were given free of charge. Look out for an exciting opening ceremony soon!